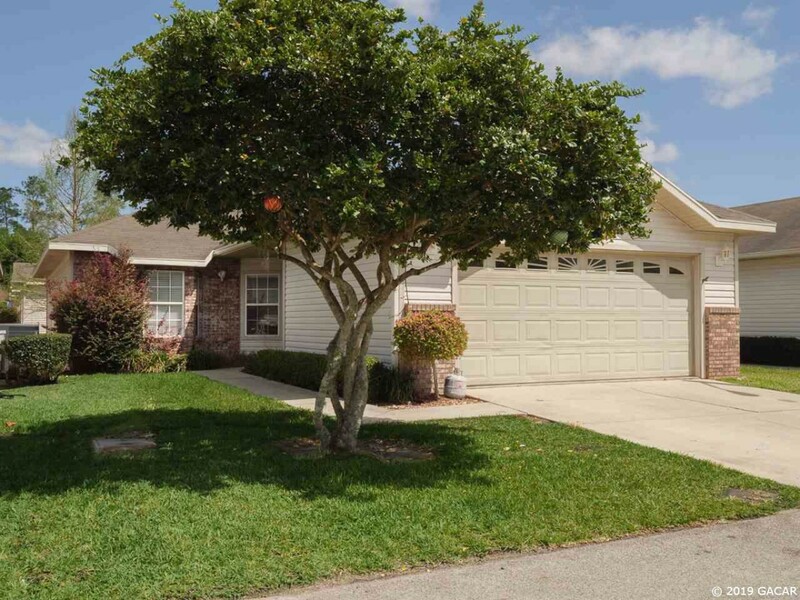 The Blues Creek subdivision is located just off of NW 13th St, with homes ranging from 1,111 – 3,245 square feet. The average size of a house in Blues Creek is 1,644 square feet, and lot sizes are as large as 0.86 acres. The Homes in Blues Creek were built from the year 1986 – 2006. Because of its convenient location, Blues Creek is just minutes away from some popular destinations and amenities in NW Gainesville. These include Blues Creek Ravine, Devil’s Millhopper Geological State Park, Possum Creek Park, Santa Fe College Teaching Zoo, and the University of Florida. Restaurants include Cedar River Seafood of Gainesville, One Love Café, Piesanos Stone Fired Pizza, Sandy’s Place, China Bowl, Country Foodly, Subway, Flying Biscuit Café, and Taste. Schools zoned for the Blues Creek Neighborhood include Talbot Elementary School, Fort Clarke Middle School, and Gainesville High School. View the Neighborhood Stats of the Blues Creek Subdivision in Gainesville, Florida by clicking the Blues Creek Neighborhood Analyzer button below. You will see current listings in Blues Creek as well as sold homes in Blues Creek.